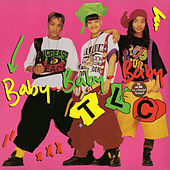 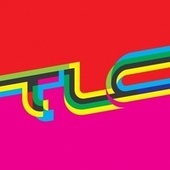 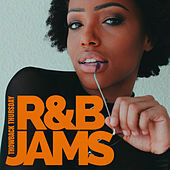 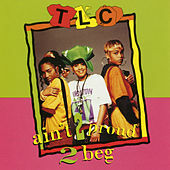 Formed in Atlanta in 1991, TLC (Chilli, T-Boz and Lisa "Left Eye" Lopes) debuted the following year with Ooooooohhh On The TLC Tip, an upbeat, highly danceable album produced by crossover beat-wizards Dallas Austin and Jermaine Dupri. 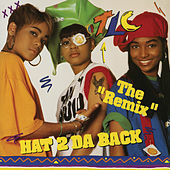 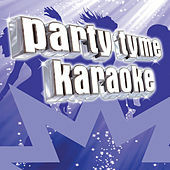 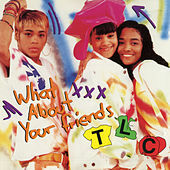 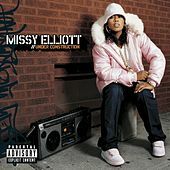 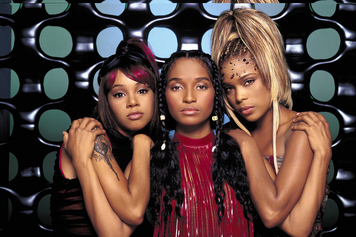 The trio scored big hits with the singles "Ain't 2 Proud 2 Beg" and "What About Your Friends," and quickly made an impression with their flamboyant fashion sense and unique, hip-hop-meets-R&B style. 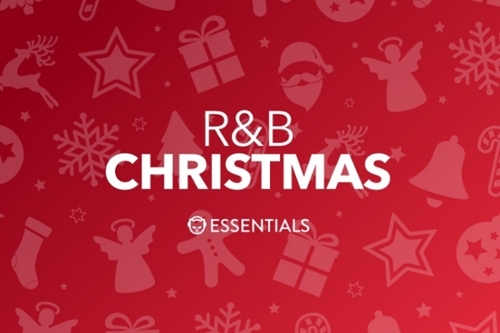 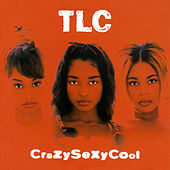 Their sophomore LP, CrazySexyCool, came out in '94, going multi-platinum on the strength of mellower but hugely popular tracks like "Creep" and "Waterfalls." 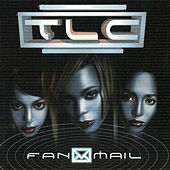 TLC then took five years off to deal with personal problems (including bankruptcy due to shady management and Left Eye's much-publicized arson debacle), then triumphantly returned in 1999 with Fanmail. 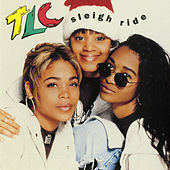 The single "No Scrubs" quickly re-established their superstar status, and they soon began recording new material for their fourth full-length. 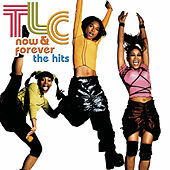 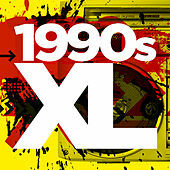 Tragically, Left Eye was killed in an automobile accident in Honduras in April 2002. 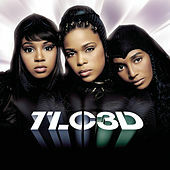 The surviving members went on to release 3D later that year, featuring the final songs they recorded with Lisa. 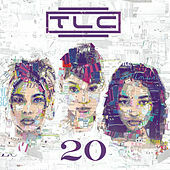 Though TLC's career has been laden with drama, they've left behind a 10-year legacy of excellent music, and in the process managed to become one of the best-selling and most influential female groups the world has ever seen.